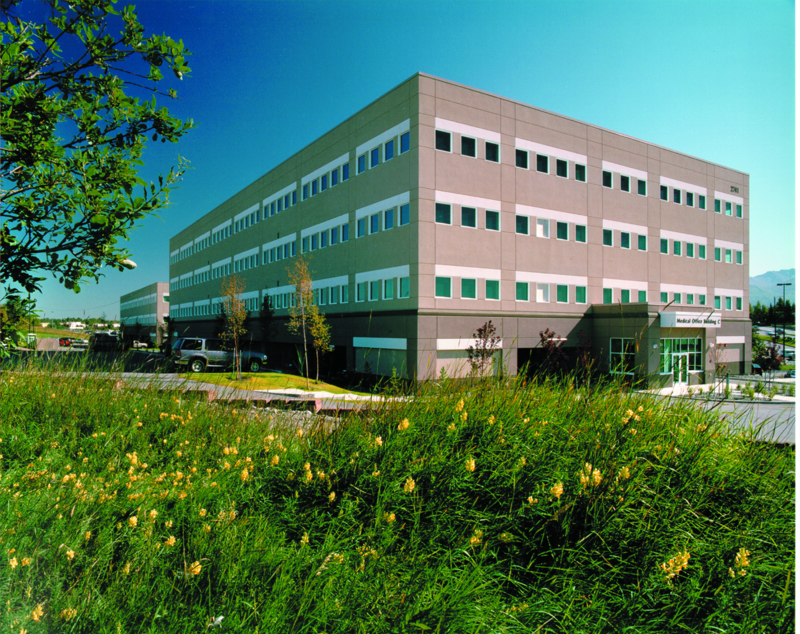 Alaska Regional Medical Office Building West – This design-build, three-story medical office building consists of approximately 50,000 sq. ft. and is located on campus. Tenant improvements were built out as the doctors leased the space. 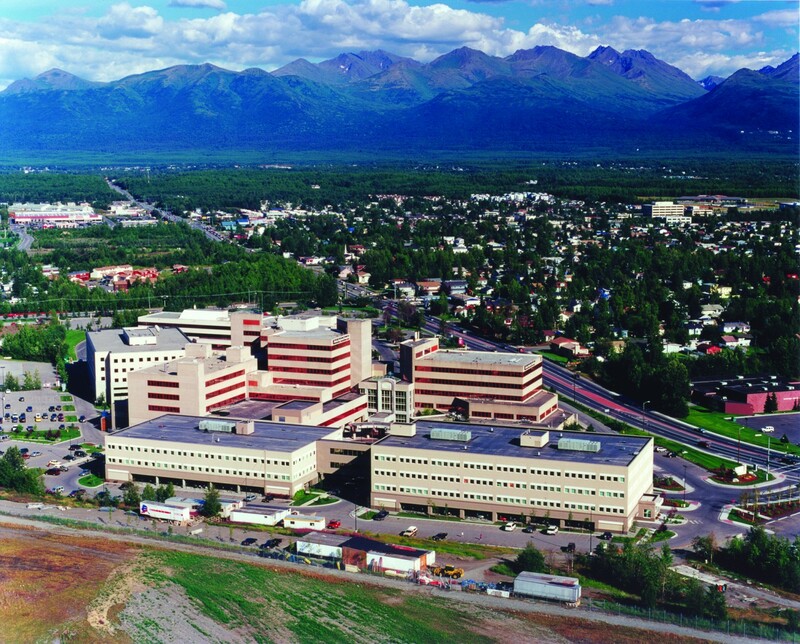 Alaska Regional Medical Office Building “C” – This design-build, four-story medical office building consists of approximately 88,000 sq. ft. and is located on campus. This is a “sister” building to a similar one completed in 1998. Tenant improvements were built out as the doctors leased the space. 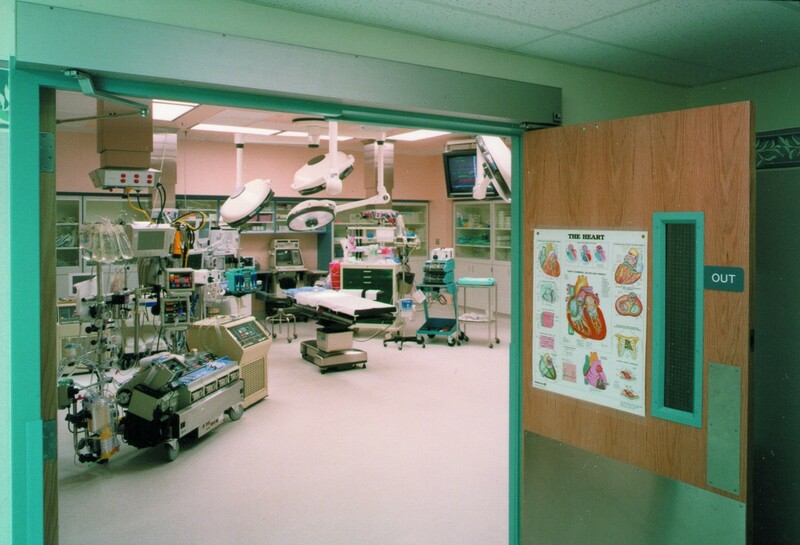 Alaska Regional Heart Center – This design-build operating room, consisting of approximately 7,000 sq. 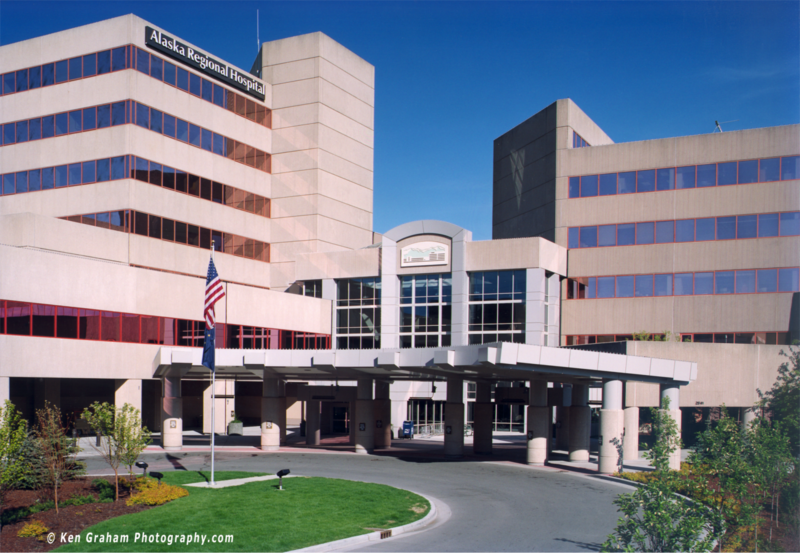 ft., houses state-of-the-art medical facilities for heart surgery. 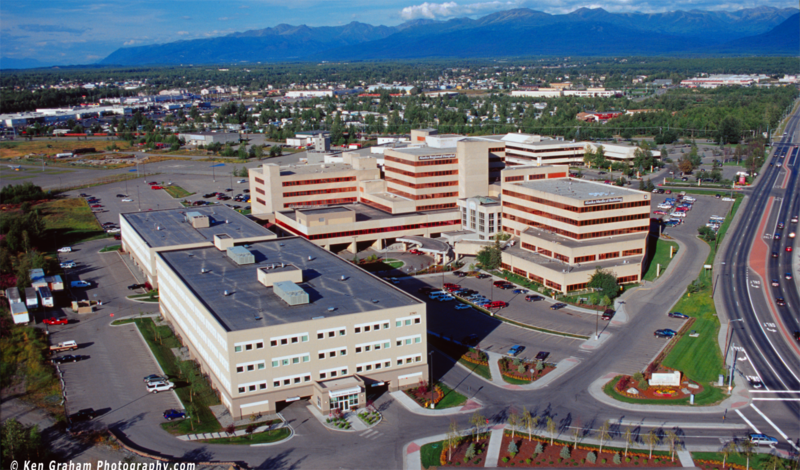 Alaska Regional Pipe Rehab – This project was a major 500,000 sq. ft. mechanical design-build upgrade for the hospital. The water piping system was completely upgraded along with associated interior finishes and retrofits to allow access to pipes. Alaska Regional Lobby Renovation – This project was a large-scale renovation for the hospital; it included hospital suites and lobby additions and renovations. It was a complicated project because it involved working within a fully-functioning hospital.